Allow 2 hours to complete – only available During April-September. 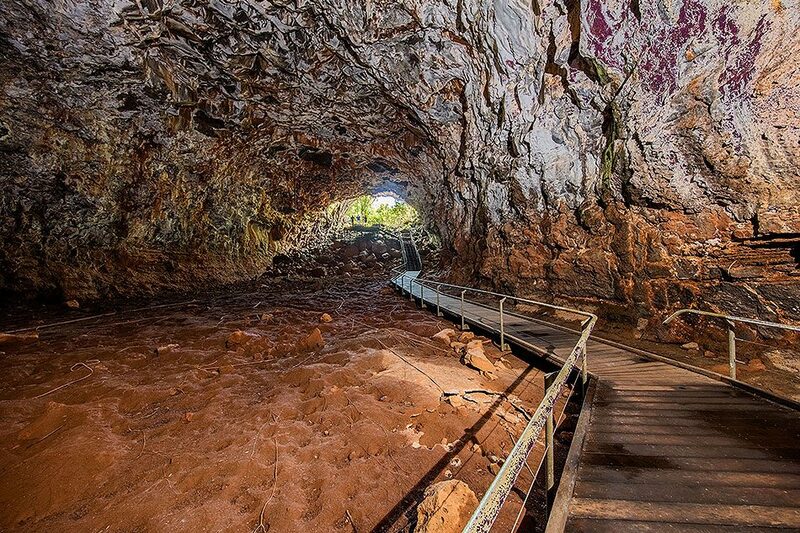 The Wind Tunnel Explorer is lava tube touring in its rawest form. Scrambling over rocks and with less infrastructure, this is adventure guaranteed. 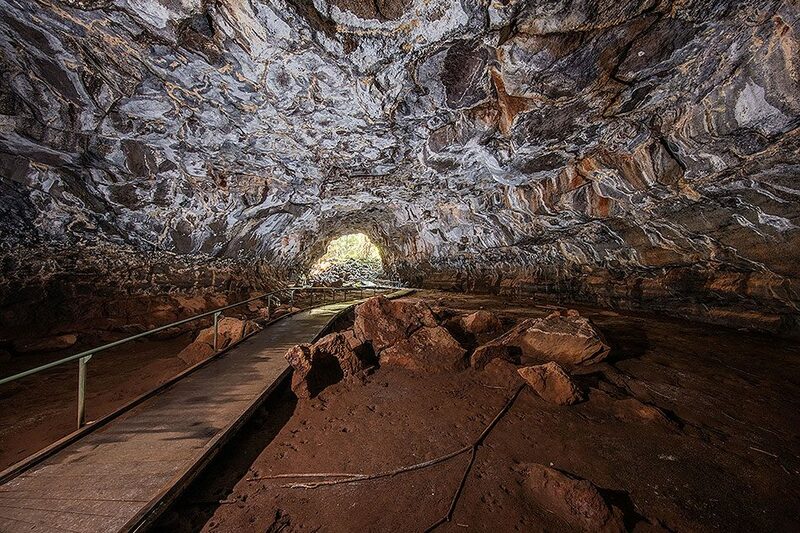 Visits up to 3 sections of lava tube. Moderate fitness level – uneven surfaces, climbing over rocks, not suitable for children under 5. Departs Reception 8am, 10:30am, 1pm and 3:30pm. Please note: Tours operate subject to availability. Bookings Essential. 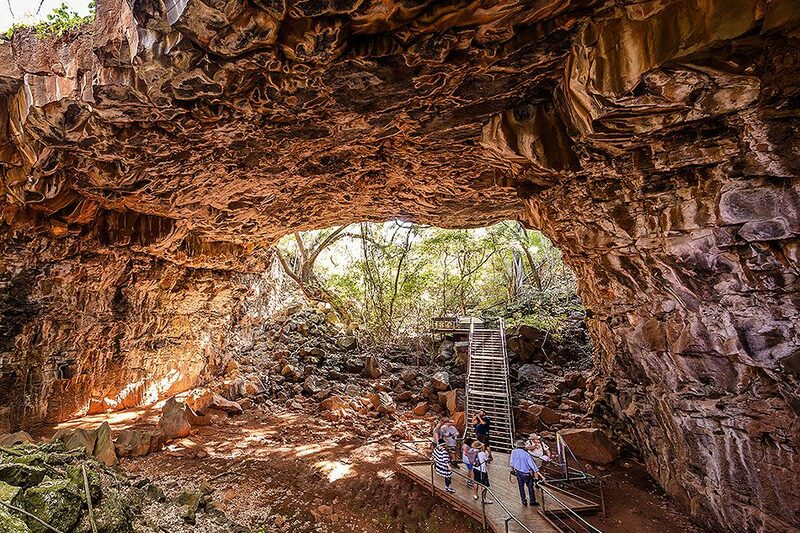 This tour only operates between April and September and is not suitable for prams, wheelchairs, children under 5 years or guests with mobility concerns. Contact Reservations to discuss Mobility Impaired touring options.